I can’t remember when I first became acquainted with the work of Ashley Woodson Bailey; I only know that her old soul is imprinted on my heart forever. 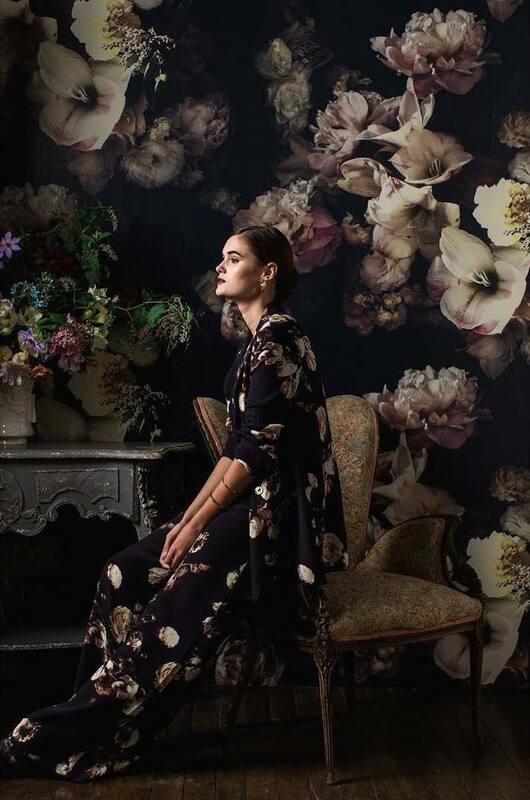 Ashley’s mind-blowingly beautiful flower photography has been taking the world by storm for a while now, and the growing recognition she’s received for her artistry is beyond well-deserved. 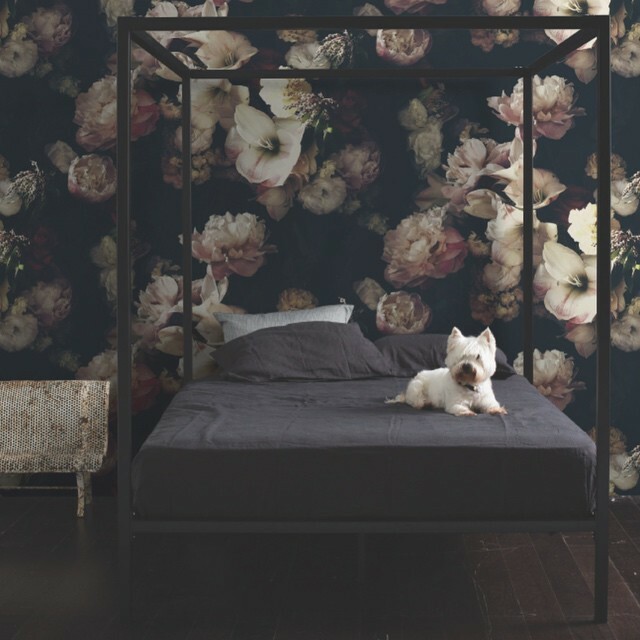 Now, with yesterday’s release of her dark floral wallpaper, it’s only a matter of time before she’s a household name. 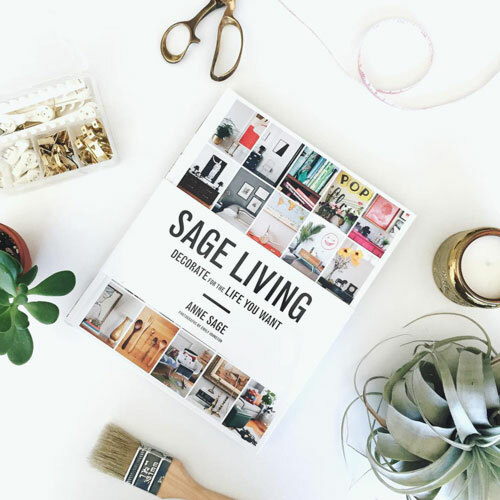 I had the good fortune to get to know Ashley better last year, as she’s one of the featured homeowners in Sage Living. In fact, her tale of hope and healing was one of the primary stories that I built the thesis of the book around. Ashley has her finger on the pulse of life and its many joys and mysteries. A profound creativity and spirit radiates from her photos, her writing, and her every interaction—and this stunning wallpaper is like moody kiss from Mother Earth herself!